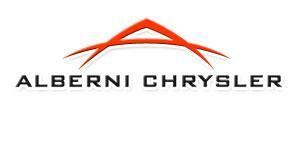 Alberni Valley's premier Chrysler Dodge Jeep dealership. Locally owned and operated. Delivering service and value for over 15 years. We offer full-service Sales and Leasing of new and pre-owned vehicles. Large showroom and inventory, excellent parts and service department. Check out our online inventory of vehicles today.